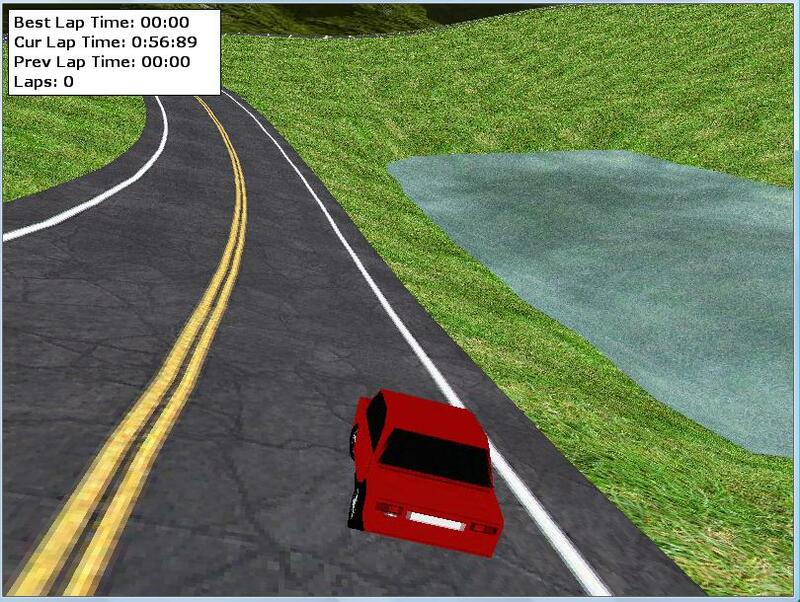 This is another d3d racing engine I've been working on. More info is in the game information. This is light engine (or shadow engine?) made by masterxy. It can be modified for ENIGMA to speed it up, but the only changes I made where to account for the lack of "variable_exists" functions and the lack of constants. Just a Tetris example .gmk (GM8), I had in my files which works in ENIGMA. Made by Davve on the GMC all credit goes to him. This is a gm8 example posted on the GMC by slayer 64 and now works in ENIGMA. 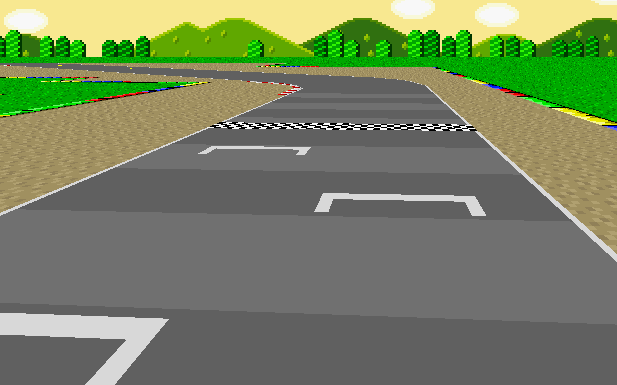 It is a 3D engine ported from Kingspace 3.4 and has nice triangle collisions and runs well. I'm finding that most d3d games are running about 3-4 times as fast in ENIGMA than in GM. All credit goes to slayer 64 and king stephen for the engine. Little 3D maze generator example. Was posting on the GMC by Magicman657 (all credit goes to him) and now works in ENIGMA. Have fun solving the mazes. This is a little thing I put together when I was bored. I was inspired by an example which I can't remember the name of (it was for a program called prototype or pr something ( I am sure it started with p)). You basically draw the path with your left mouse button, and then a flame will follow it. When it hits the end, then it will start from there and so on. If it hits the border, then it will wrap. It looks quite cool in motion, so the screenshot doesn't do it justice. Also, its far from optimized and I am sure there are many places where it can be sped up. This is a faux mode 7 gmk (GM8) example which was released on the GMC by FredFredrickson. It now works in ENIGMA so I am releasing it here as it is a nice example. All credit goes to FredFredrickson for this engine. Please ask him for permission before using the engine to build off as requested in his topic. This is a short game I created for the last Ludum Dare (theme: escape). Premise is you're in a lab and have to find the exit. Use the arrow keys or WASD keys to move around your environment. 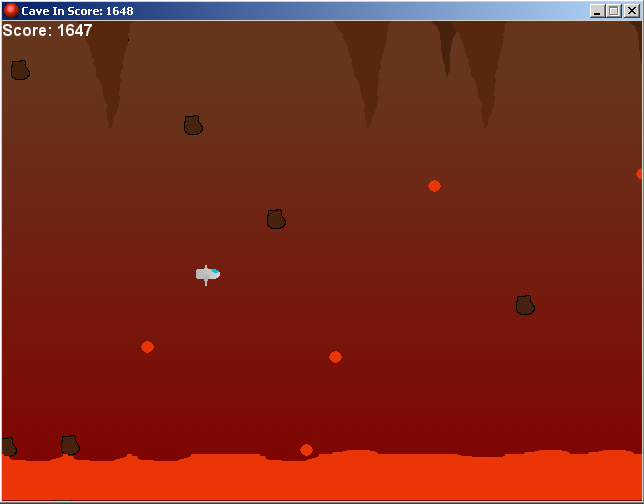 To escape you have to find a series of keys which unblock some force fields blocking your way. Heads up: It's not a particularly fun game, and because it was so confusing and unfun, it did pretty poorly in the competition: about 300/500. I don't particularly like it either, but I'm happy I made it. First game I bothered creating entirely with LGM and Enigma. Some issues with Enigma became apparent while developing this, and most have yet to be addressed. This is a simple maze game that my significant other, who has never really seen or used GM, made in LGM with my only contributions being the scripts - and all in about the course of an hour. I find it's a great example of how intuitive and easy LateralGM+ENIGMA makes game development for someone who is not even remotely interested in the field. Gameplay is entirely mouse driven. The bot uses the left-hand-rule (always keep your left hand on a wall), and as such it misses the inner dots. A minor modification could be made to make it grab those dots - but we'll leave that as an exercise to you, since this game is fully open source. Avoid the lava and falling rocks for as long as you can! Why? Who cares! Some more info and comparison of GM to EGM version are in the readme file. Download link includes source gmk. Source with accompanying images are released into the public domain. This was posted on the gmc by x-Amnesia-x, I take no credit for the engine. The file is .gmk (GM8) and works perfectly in both GM and ENIGMA straight from the tin. The main difference though being that ENIGMA kills GM in the fps department. This example renders an image using ray tracer. Thus there is a lot of math involved but also a lot of drawing. ENIGMA clearly has the speed edge here still. Note also, importantly, that the file could also be made more efficient in ENIGMA by the use of types but this hasn't even been done. This was posted on the gmc by Hieronumos, I take no credit for the engine. The file is .gmk (GM8) and works perfectly in both GM and ENIGMA straight from the tin. The main difference though being that ENIGMA absolutely rapes GM in the fps department. This engine is mainly all mathematics, thus it really shows the edge in speed that ENIGMA has over GM in terms of computational power. Note also, importantly, that the file could also be made more efficient still in ENIGMA by the use of types but this hasn't even been done. Biplane Battle! is a game I wrote and this is my attempt to convert it to ENIGMA at its current stage. E-V stands for "ENIGMA Version" but I have included a GM version and the gm6 file. Many things were not added/do not work properly/do not work at all/ or all of the above. 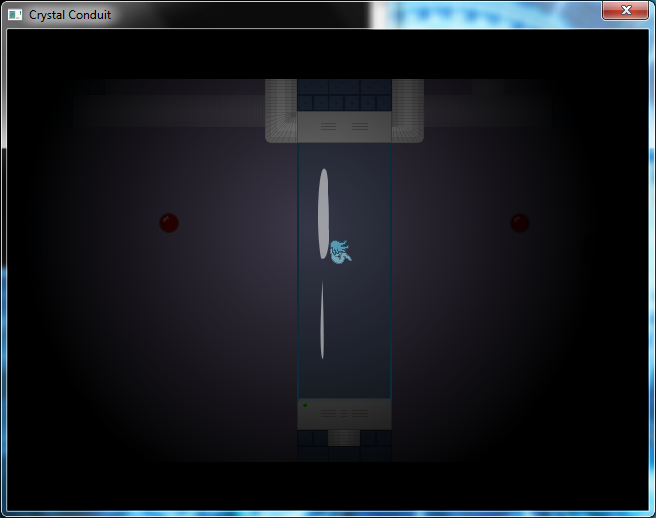 -Collisons are too limited, so I made my own make-shift collision system which works fine for this kind of game. Please do not use the images in the source without asking my permission to do so first.